Pagerank is one of the most important terms in web and is named after Larry Page, founder of Google. Pagerank is a sort of ranking given to a page in the world wide web or Internet. Google assigns a page rank of 0 to 10. 0 is the lowest rank and 10 being the highest. 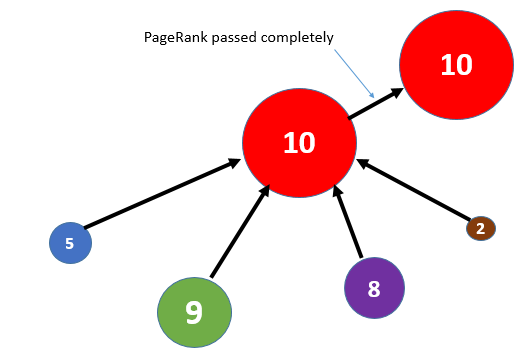 Pagerank simply means the authority or the importance of a page. The simple idea on which page rank is based is the number of inbound links pointing to a particular page. Inbound links are the href or anchor tag in other web pages, that point to current web page. 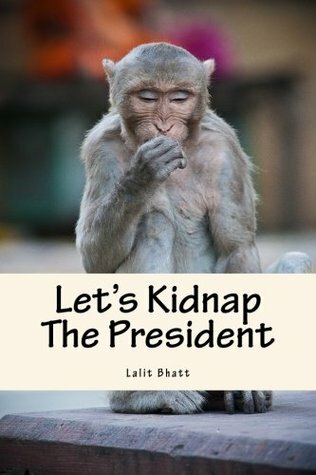 For more detailed discussions on various links you can follow here. people considering that person as authoritative. For example let's take the example of a best selling famous author may be Shakespeare. The rank or authority of Shakespeare is very high as many people in the world vouch for his genius. So there are many incoming links to Shakespeare. Also not all links are equal. Leo Tolstoy or John Milton saying Shakespeare is genius will have more weight than you or me saying it. The higher the rank of a person passing the authority or importance to another person, the rank of that person increases. The other important aspect is the authority that John Milton passes to Shakespeare is very high if he just recognizes a few name in that league. However if he starts giving importance to everyone on the street, the value of his authority or importance that is passed diminishes. John Milton himself will be of higher rank because of other person passing their authority but he himself is not able to pass a lot of importance as he is passing to many. Let' say the rank or authority of Milton is R so if he passes the importance to only Shakespeare than the authority that is passed to Shakespeare will be R, However if he passes the importance to Shakespeare and Tolstoy, it would be R/2 for each of them. However if he passes the importance to 100 people on street, e.g. everyone in Timbuktu is a great writer, the importance passed will be diluted. In similar way, Google gives pagerank to various web pages in the web. The pagerank depends on how many inbound links the page has got and what kind of authority or rank the web pages pointing to this page have themselves. Imagine how the calculations becomes when billions of page link to each other in all possible ways. The fame to Google as a search engine was this pagerank algorithm. Google crawls the web and finds the rank of a page based on inbound links to the page for all kind of places. Google also introduced a browser toolbar known as Google toolbar to show the Pagerank. Though recently they have started deprecating it. Though internally Google might still be using the Pagerank but lately they have stopped exposing that data to the outside world. They used to update the pagerank data exposed to outside world earlier more frequently but lately they are not updating it so frequently. The key is to not to hung up on pagerank as it's at Google's discretion. Keep focussed on writing good content. Google considers Pagerank as only one signal to a set of more than 200 signals while deciding the location of your page in the search result. 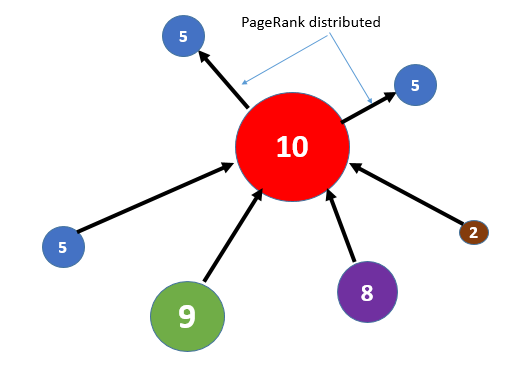 Pagerank has also been abused using black hat SEO techniques. People have created a farm of web pages pointing to each other in complex way to gain higher page ranks and such techniques have been successful in the past for a while. However Google has been evolving its algorithms continuously and it's search engine hates such link spamming techniques. So refrain from buying links as this if Google considers a spam, your all the pages might get banned from the Google search index forever. So focus on writing what your readers are going to enjoy. If Shakespeare starts focusing on getting references from Milton and Tolstoy, he would not have become such a famous writer. But he focused on what he was good at, writing pieces of great literature. The fame followed.